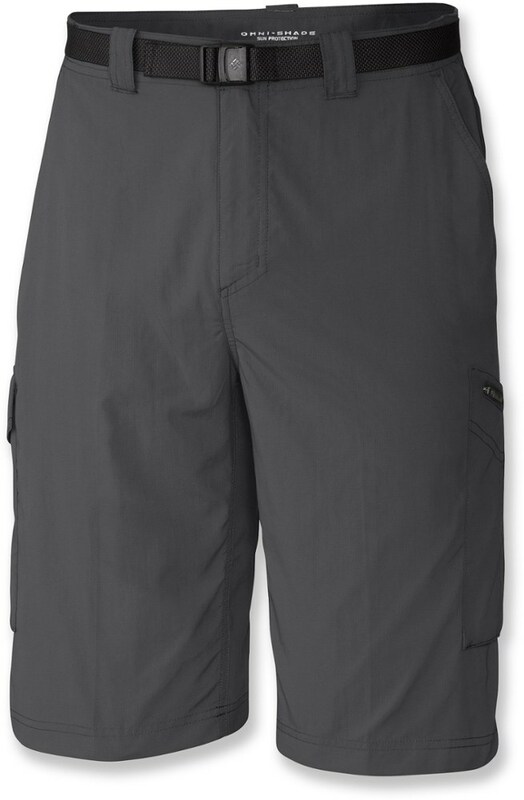 When youre headed out to do a little early morning bouldering, slip into the Contour Shorts from Outdoor Research. 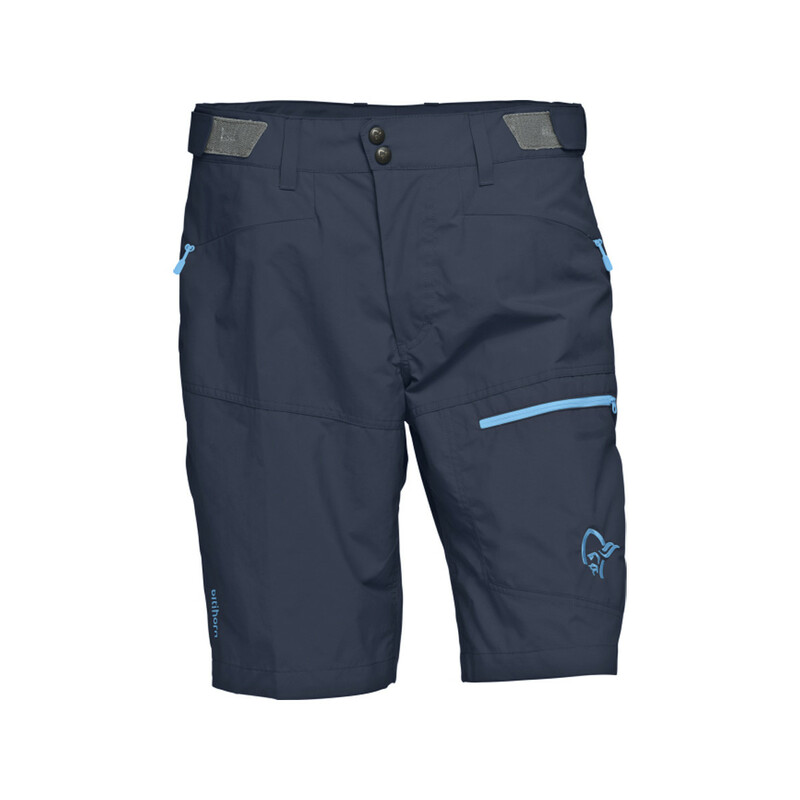 From hiking to rock climbing, everyone wants a pair of shorts that will move with them and protect them from the elements so the men's Outdoor Research Contour Shorts were born. 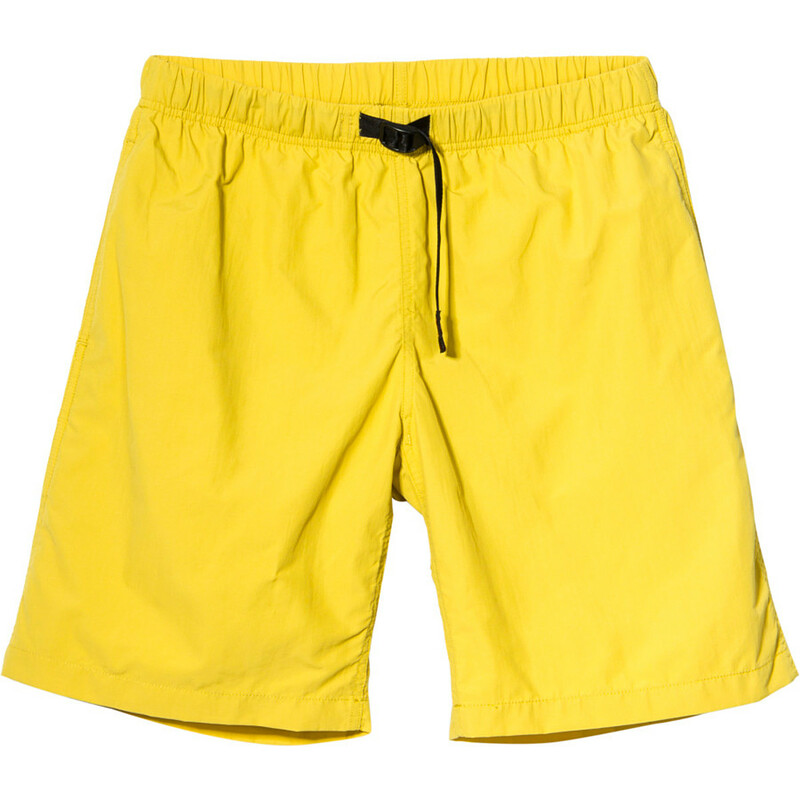 These shorts will perform well through all of your outdoor activities has they have stretch fabric so they will not bind when you are stretching for that next foothold. In addition, you can store away small essentials in the thigh pocket and secure them with the zipper. The low profile waist is perfect for fitting underneath a harness so you can climb and belay with ease. 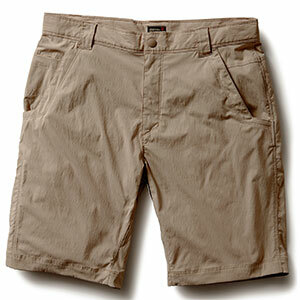 Get a durable pair of shorts that you use throughout the warmer months and perform great in all of your activities. Free Shipping. Outdoor Research Men's Contour Short DECENT FEATURES of the Outdoor Research Men's Contour Short Water Resistant Quick Drying Wind Resistant Breathable Durable Belt Loops Snap and Zipper Fly Low-Profile Waist Fits Under Harness Front slash Pockets Zippered Thigh Pocket The SPECS Weight: (L): 8.3 oz / 235 g Fit: Standard Inseam: 11in. / 27.9 cm 91% Nylon Cordura, 9% Spandex stretch-woven This product can only be shipped within the United States. Please don't hate us. Durability, versatility, and comfort. 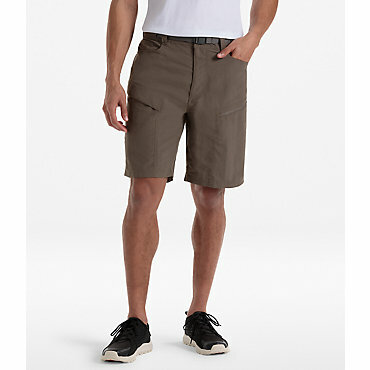 If the sun is out, Outdoor Research's Contour Shorts are going to be your go-to piece. Its tightly woven softshell fabric helps block out alpine winds while still allowing you to breathe. A gussetted crotch and slight bit of stretch help give you unimpeded movement on scrambles and climbs. 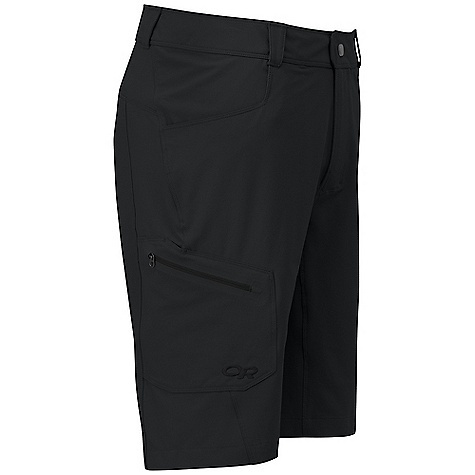 The Outdoor Research Contour Shorts is not available from the stores we monitor. It was last seen August 19, 2015	at Moosejaw.